Get your tasks done carrying the stylish See by Chloe™ Monroe Large Bracelet Tote. Removable and adjustable crosbody strap. 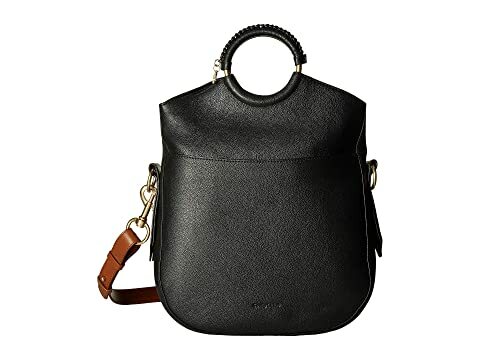 We can't currently find any similar items for the Monroe Large Bracelet Tote by See by Chloe. Sorry!